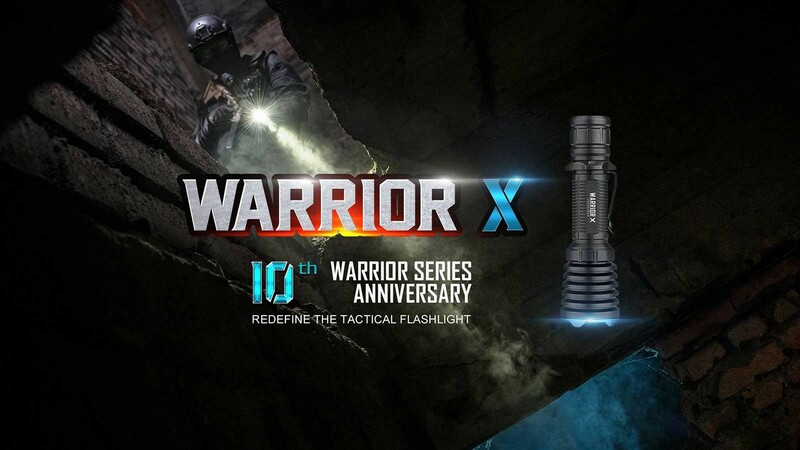 Powerful performance: Using the included 15A high-discharging 3000mAh 18650 lithium battery, the Warrior X produces a 2,000-lumen output and 560-meter throw allowing you to see even during heavy rain or foggy weather. 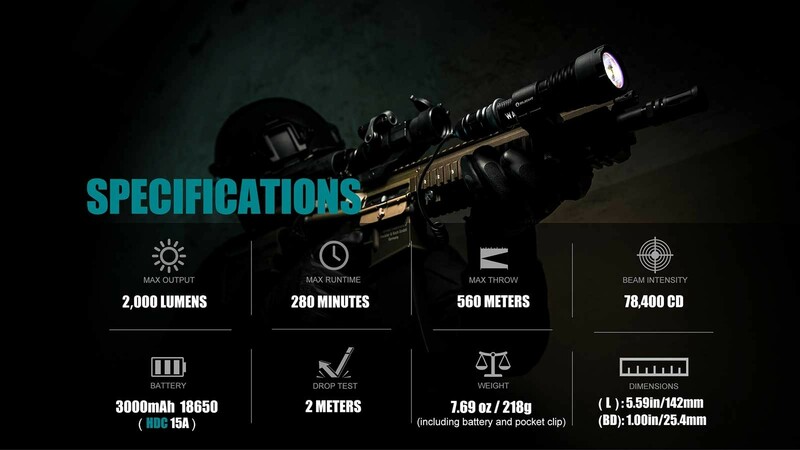 Heavy-duty build: Thick aluminium body and a 3mm tempered glass lens allows the Warrior X to endure a harsh 2-meter drop test without even a cracked lens. Quite to Conceal: Quiet metal tail switch built for environments where stealth is key. Green & Rechargeable: Charge directly from the tailcap via the Olight MCC USB charging cable to avoid frequent battery change. 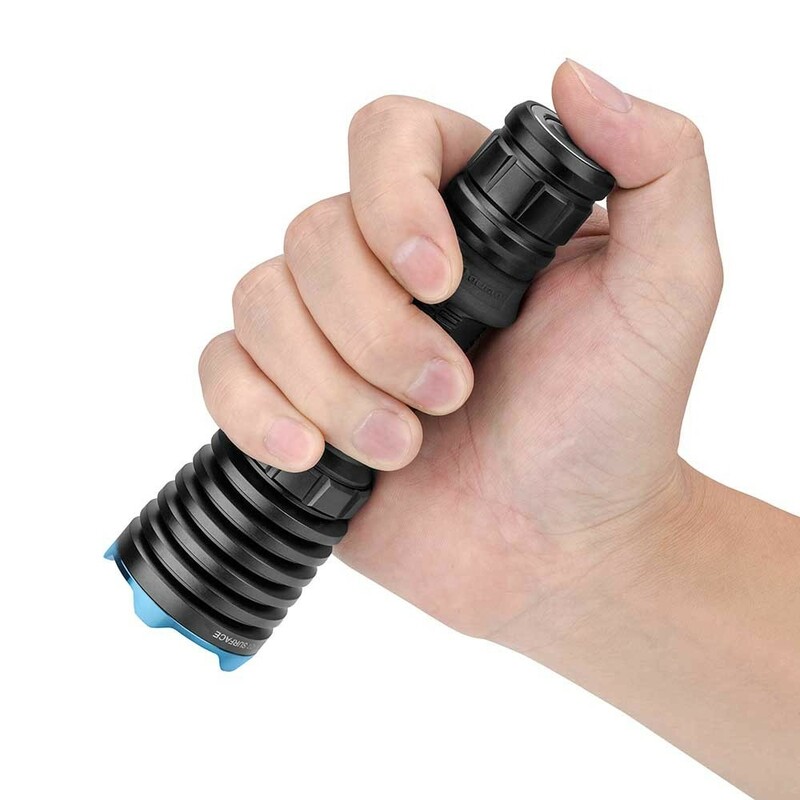 The world’s first tactical flashlight with vibrating power indicator: Vibration alert if the battery is low ( power ≤30% vibrate once every 5 minutes; power ≤10% vibrate once per minute; power ≤5% vibrate 6 times per minute). 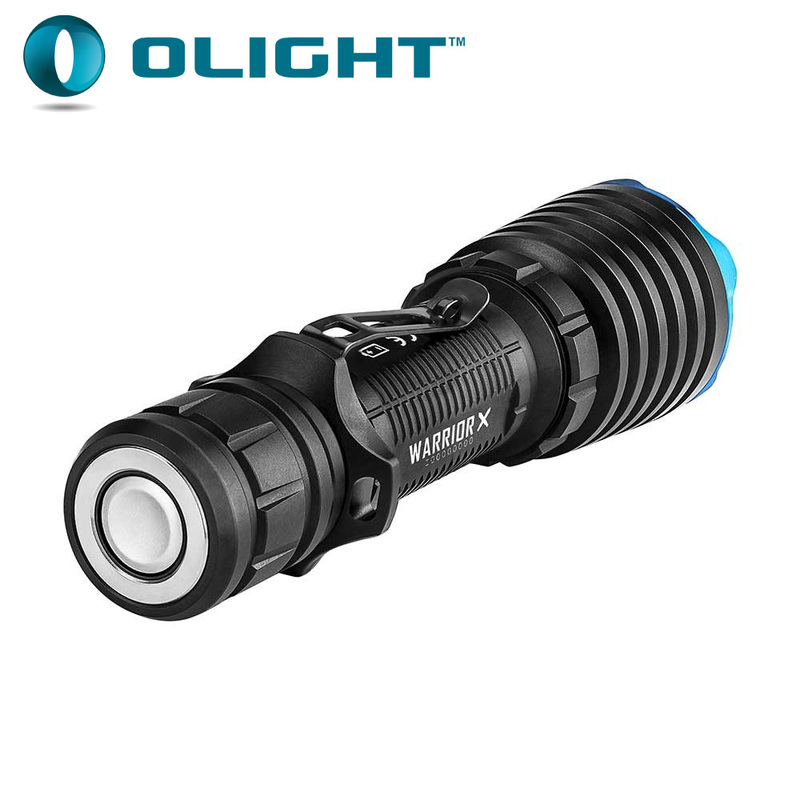 The world’s first tactical flashlight with an optional magnetic remote pressure switch allowing you to switch easily between handheld and weapon mounted. 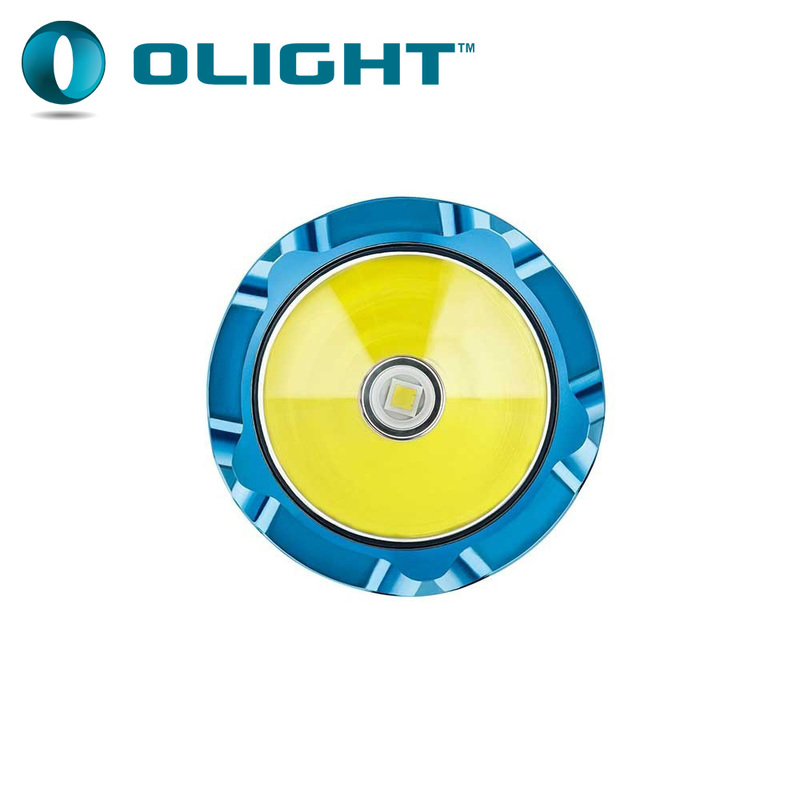 The remote switch also provides constant on OR momentary on. 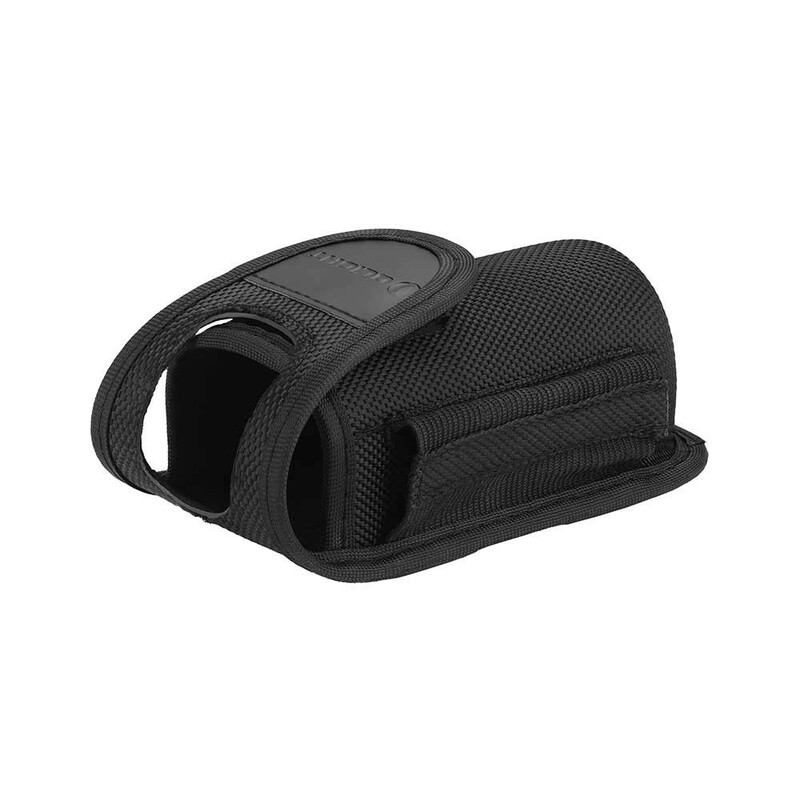 A wide array of available accessories: including a silicon grip, magnetic weapon mount, picatinny rail mount, lanyard, pouch, MCC magnetic charging cable, magnetic remote pressure switch, USB car charger, and colored filters. Battery is under our one year warranty. 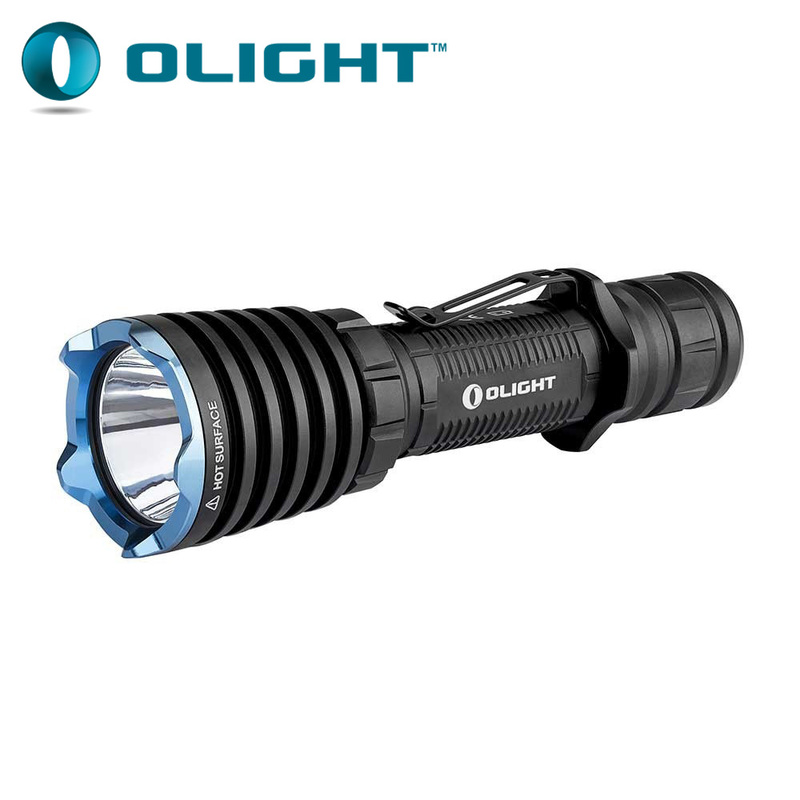 Olight are a market leading brand with innovative technology, consistently improving and increasing their line. 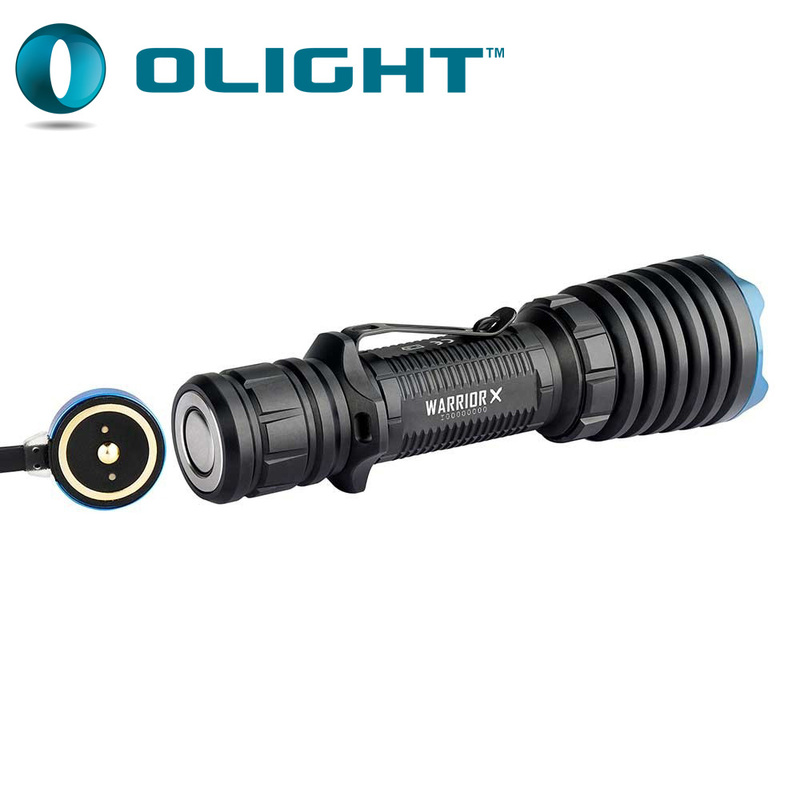 They offer a large range from keyring torches, to search light and industry specific solutions like police torches and gun mounted lights.